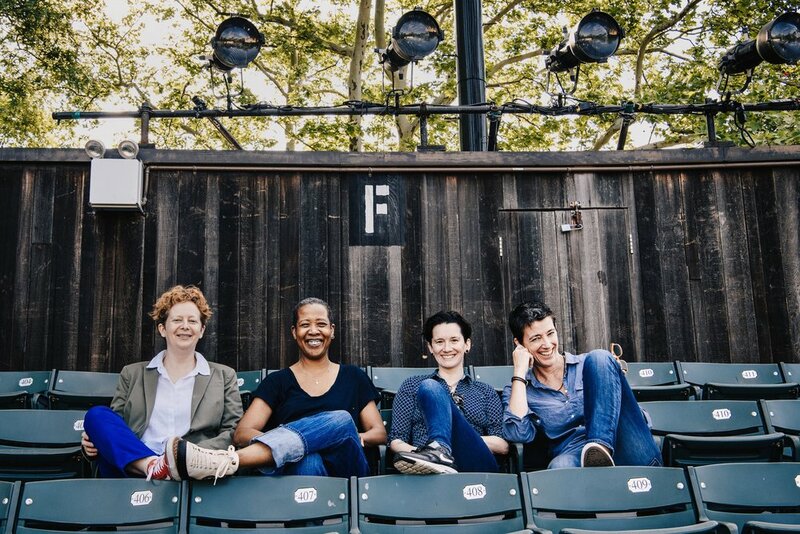 “If it were not for four women, Iago would be standing on a dark, empty stage at the Delacorte Theater this summer, swatting away mosquitoes, with his voice drowned out by distant honks and dog howls. “[Host Cory Pattak speaks] with Set Designer and current Lortel nominee Rachel Hauck! Aside from being a busy designer, Rachel is also a member of the Off-Broadway committee of designers that recently helped spearhead the first collectively bargained agreement ever for Off-Broadway. Now that the contract has been voted on, she joins us to discuss the nuts and bolts of how it came together, some of the most exciting terms of the agreement, and how the USA membership banded together to take such an historic step. Cory and Rachel also discuss reading a script for the first time, how she talks to directors who don't yet know what they want, why "just" can be a dirty word in early design conversations and whether theatre design can be molded to fit a standard work week schedule. See the transformation process inside the New York Theatre Workshop theatre as they prepared for HADESTOWN.